Earlier this week, Xiaomi announced that it would be holding a media briefing on February 24th, at the start of MWC 2019. It is being speculated that the company could launch the Mi Mix 3 5G variant at the event. Last year, the company released the Mi MIX 3 standard variant and stated that a 5G version will be coming to Europe in Q1 2019. Xiaomi already has a working prototype of this phone, which was demoed at the China Mobile Partner Conference in Beijing, last year. Now, the phone, along with another Xiaomi device, has been approved by CMIIT. The CMIIT is the Ministry of Industry and Information Technology of China, which provides approvals for new smartphones. 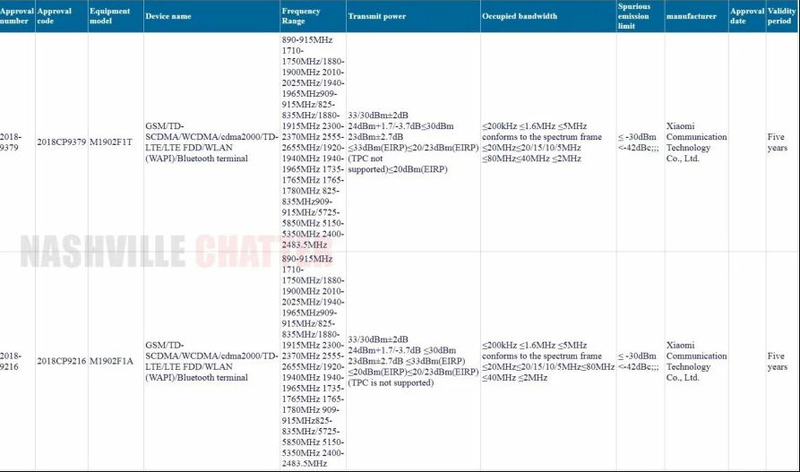 On their website, two new Xiaomi phones have been approved and according to a report, these phones could be the 5G variant of the Mi MIX 3/Redmi Note 7 Pro and the Redmi Go. A total of three devices have received the approval, of which two carry a similar model number. There’s a M1092F1A and a M1092F1T, both of which should belong the same phone. 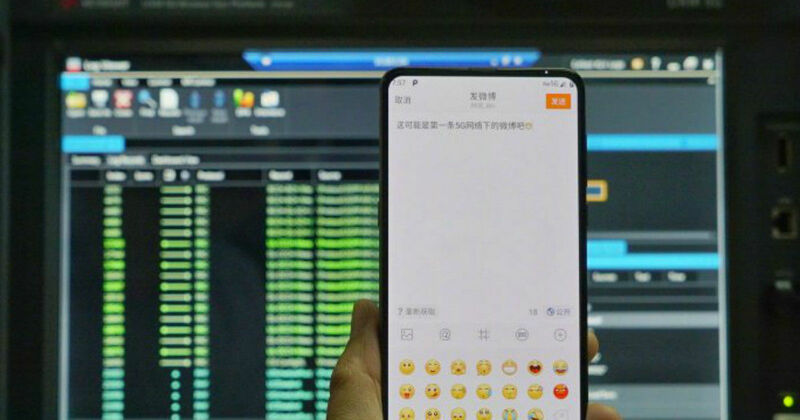 This could either be the upcoming Mi MIX 3 5G or the Redmi Note 7 Pro. Another model that appeared on the listings is the M1903F2A, which could belong to the Redmi Go. This is the first Android Go smartphone from the now independent Redmi brand. A device with a similar model number M1903CGCX was certified in Singapore last year as well and that turned out to be the Redmi Go. Of course, these are all still speculations, so do take it with a pinch of salt. There are chances that the M1902 models could belong to the rumored Xiaomi Mi 9 as well. The Mi MIX 3 5G variant will be one of the first 5G ready smartphones this year. It will be powered by the Snapdragon 855 chipset paired with the Snapdragon X50 modem for 5G connectivity. Other hardware features of the phone will be similar to the standard Mi MIX 3. The Redmi Note 7 Pro is the Pro variant of the Redmi Note 7 and fill feature a 48MP Sony IMX586 sensor instead of the 48MP Samsung ISOCELL GM1. It is said to be equipped with a Snapdragon 660 chipset and a 4,000mAh battery.